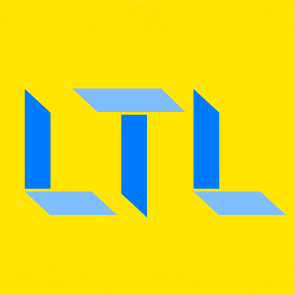 LTL is from students for students. We offer full-time, certified professional Chinese teachers, small groups, flexible durations and classes either at your home/office or our CBD based school. For serious learners, have a look at our complete immersion options (speak only Chinese 24/7), HSK exams and intensive courses. What does only certified teachers mean?